Dave, do you know how well illustrated it will be?? Painting figures is one of my least favourite parts of modelling, so a good 'step-by-step' guide would be welcome. Looks like its not being released till mid to late October, so we wont know till then unless their is a preview review. There is a lot of detail in it. 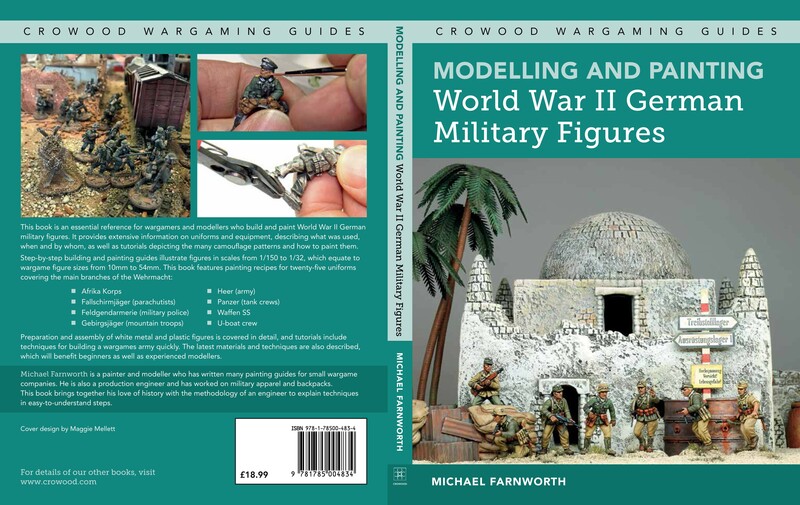 I think most with WW2 German figures to paint will find it very useful. I don't do Facebook Dave, so any chance you could post some images on this forum please? I am Michael Farnworth and I am the author of this book. This developed from the painting guides that I did a long time ago for Artizan and Crusader. There are a lot of step by step guides. Last edited by mick_in_switzerland on Sun Jun 17, 2018 8:11 am, edited 1 time in total.